Series 30: The Return of Elijah! 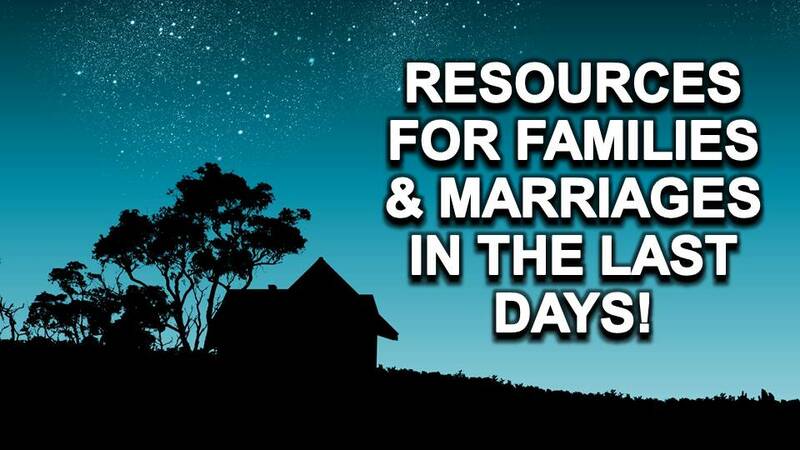 Elijah is a type of God’s last day movement of destiny in the last days! John the Baptist was a type of Elijah and worked and preached with the same power of Elijah! 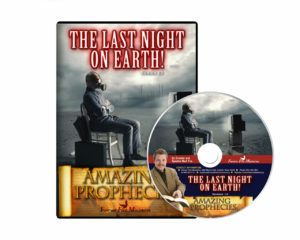 The pure woman of Revelation 12 was in hiding for three and a half prophetic years and then came out to deliver the last messages of mercy to a planet in rebellion! 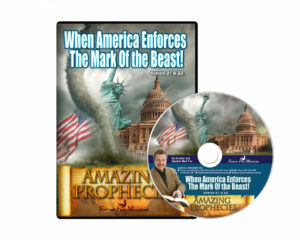 Jesus is coming again soon and Elijah has returned; do not miss his startling messages found in the book of revelation! 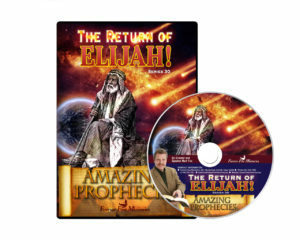 As time marches on to the climax of the ages, is Elijah now at your doorstep?